Mobile phones with high-quality camera are good for selfie but when it comes to adrenaline-packed activities, you can only rely to action camera to capture the moments in action. 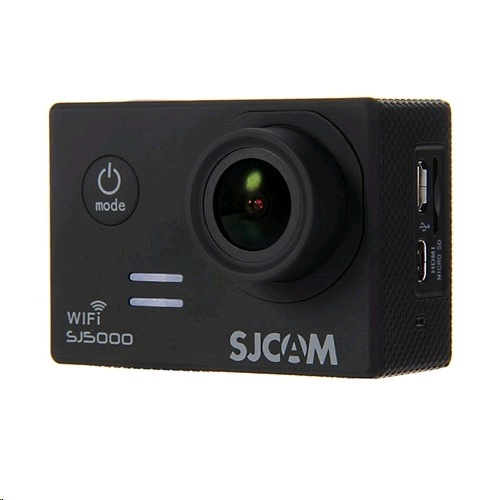 This SJCAM SJ5000 WIFI 14MP 2.0'' LCD Action Camera Cam HD Camcorder is your reliable partner to capture every adventures and experiences. So what are you waiting for? Get your own NOW! Get this at a discounted price.